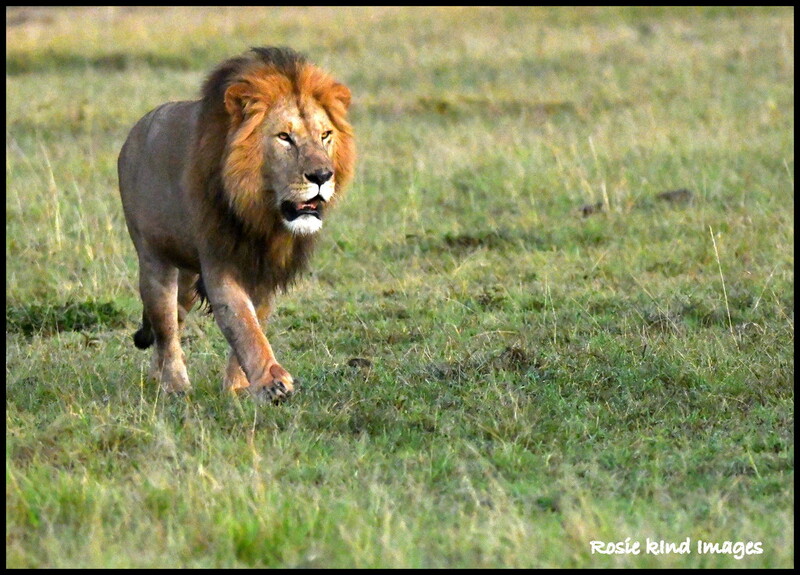 We saw some lovely lions and this male is no exception. Our driver David (also a photographer) knew exactly where to position the safari wagon to enable us all to get the best shots. He was very skilled at reading the animal's mind. Gorgeous! I can imagine your excitement seeing him!